Mushrooms are a great source of important nutrients. They provide potassium, selenium, riboflavin, and vitamin D, making them a healthy contribution to your diet. 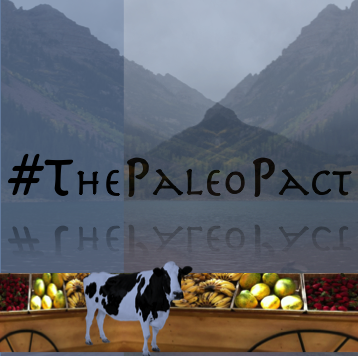 Just add a little bacon and some garlic and you have a taste sensation and an excellent Paleo snack! 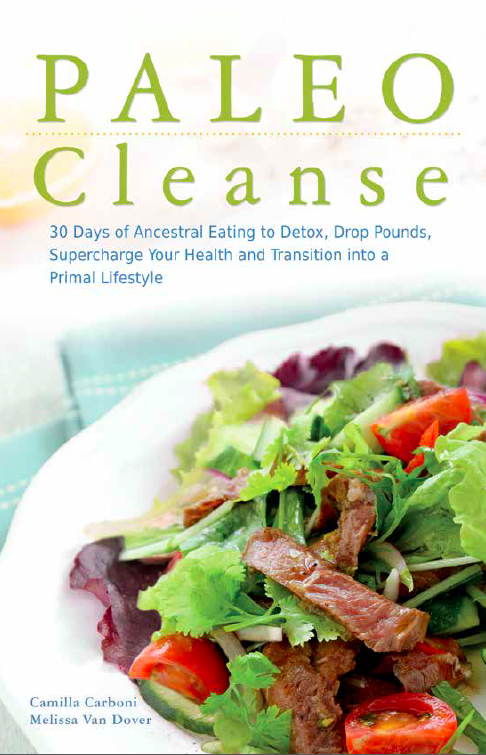 Wash the mushrooms and remove their stems. 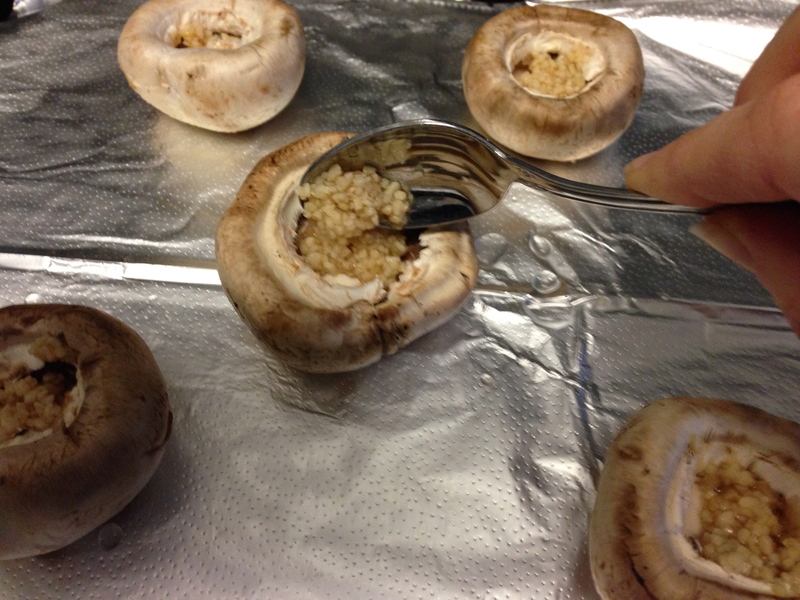 Place the mushrooms open-side up on a foil lined baking tray and fill each opening with garlic. Add bacon bits on top of the garlic in the mushroom opening and then top with tomato. 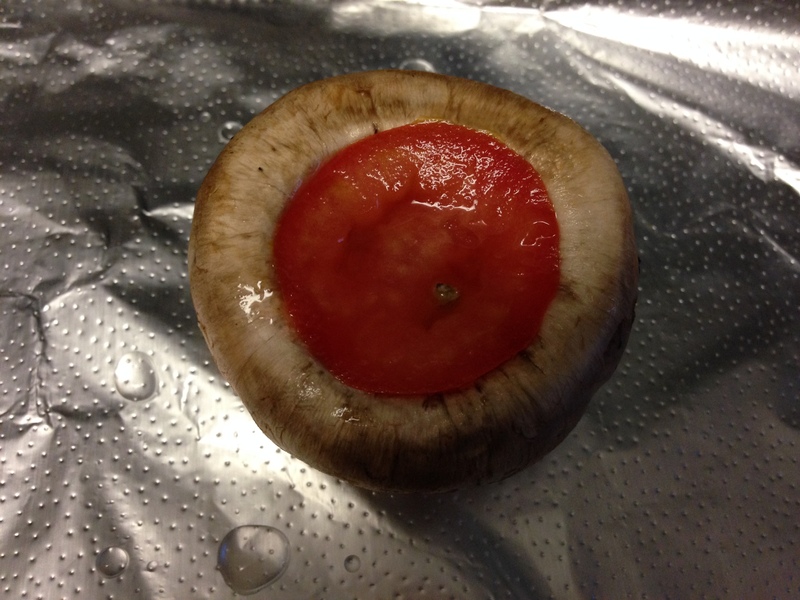 Press the tomato firmly (fit into the mushroom opening if possible) to hold in place. Sprinkle with oregano and place in the oven. Bake for approximately 15 minutes before removing from the oven and serving hot. It’s really that simple to go from uncooked bland mushrooms to gourmet Italian-Style appetizer treats in less than 20 minutes!